The University of Montevallo has announced the promotion of Scott Dillard to vice president of advancement and external affairs. At the University, Dillard has served as director of development and most recently special assistant to the president and executive director of advancement. He has more than 20 years of progressive fundraising, management and development experience. He holds an MBA from the University of Montevallo and a bachelor’s degree in business administration from Western Kentucky University. During his four years at the University of Montevallo, Dillard has led UM’s comprehensive campaign to its most successful fundraising years, managed the UM Foundation with a $34 million endowment, worked with federal, state and local officials as an advocate for funding and policies and presided over university relations for the institution. 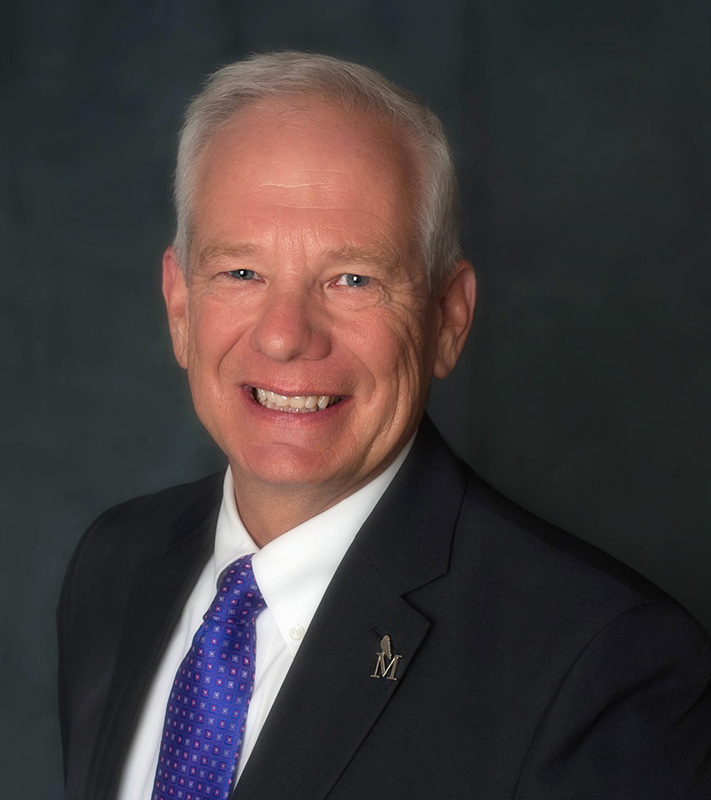 “I am excited about this opportunity and look forward to further building relationships for the University of Montevallo and working to accomplish the UM mission,” said Dillard. Prior to his time in higher education, Dillard worked in fundraising and development in the non-profit sector for 24 years. He served as vice president of development for the mid-south division of the American Cancer Society for five years. Having worked in the non-profit arena, Dillard acquired a skillset ideal for managing the challenges facing state institutions in higher education. He has successfully taken his strategic development knowledge and applied it to the University setting, directing and implementing cultivation strategies for funding and awareness at UM.